Large living area, ground floor apartment with views, alfresco cooking only or microwave oven cooking. 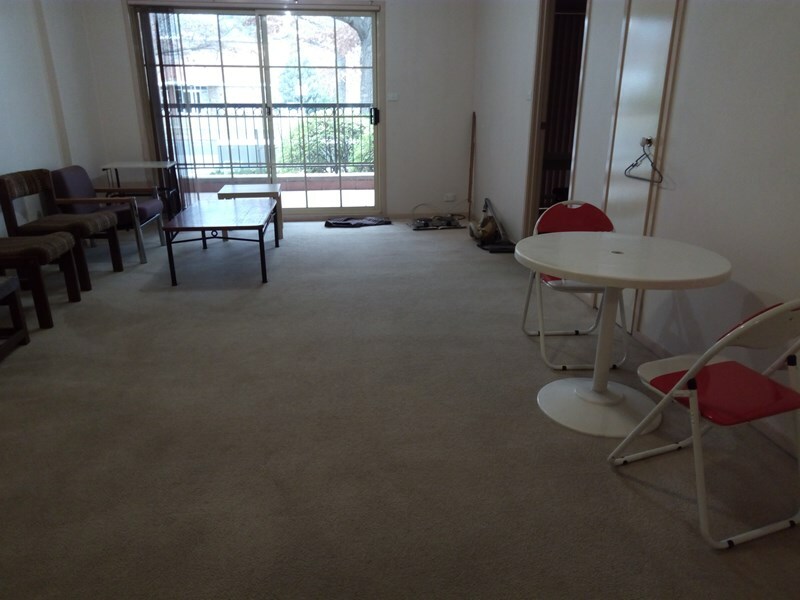 Secure parking and walk to City or ANU, also next to a bus stop. Email for more information and set of photographs.